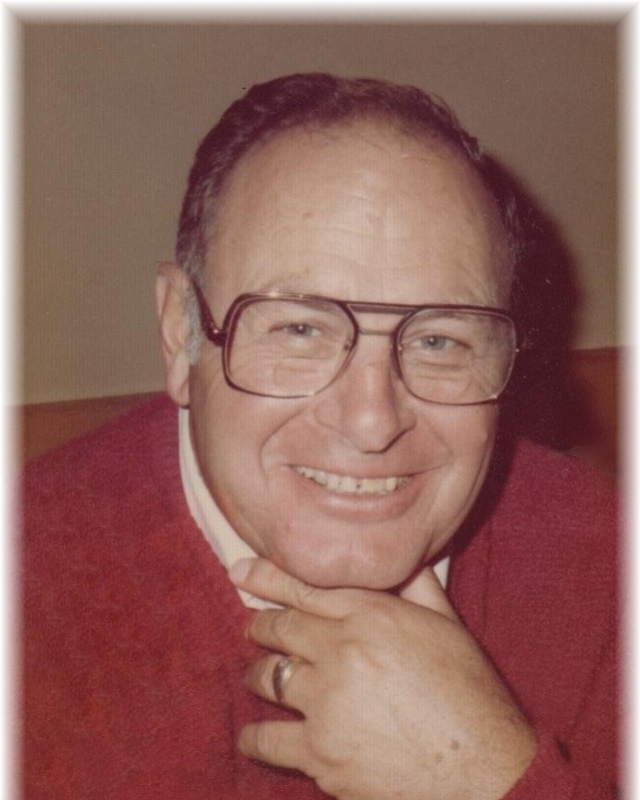 Longtime Tracyite Edward Perez passed away peacefully on Friday, April 5, 2019, at Sutter Tracy Community Hospital with most of his family surrounding him. Born on December 1, 1931, in San Francisco, CA, to John and Dominga Perez, he was 87 years old. After graduating from Tracy High School, he attended Modesto Junior College for a year before he was drafted into the US Army and spent two years in Okinawa. When he returned, he started working for the Pacific Telephone Company as a repairman. In 1955, he married Carmen S. Mena from Mountain View, CA, at St. Joseph’s Catholic Church in Mountain View. They had three sons: Kenneth, Kurt and Kevin. Eddie and his family loved growing up in Tracy. Eddie is survived by his wife of 63 years, Carmen S. Perez; a son, Kevin Perez and wife Lora; two daughters-in-law, Tina and Paula Perez; along with his grandchildren, Gabrielle, Bailey, Keith, Kyle, Trevor, Emily and Ed; three great-grandchildren, Grace, Jackson and Ryan; and sister, Lillian Garcia and husband Donald; and sister-in-law Carlotta Perez. Eddie was preceded in death by his parents, John and Dominga Perez; two sons, Kenneth and Kurt Perez; and a brother, Greg Perez. Eddie loved baseball and was a true-blue New York Yankees fan. Special thanks go to Dr. Jagdish Pastel, the nurses at Sutter Tracy and Mike McLellan for their devoted care. 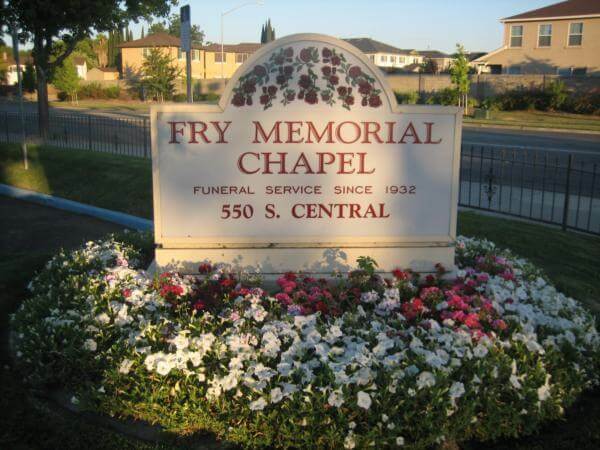 Fry Memorial Chapel, 550 South Central Avenue, is honored to serve the Perez family. A celebration of life will be held at 10:00 a.m. on Monday, April 15, 2019. 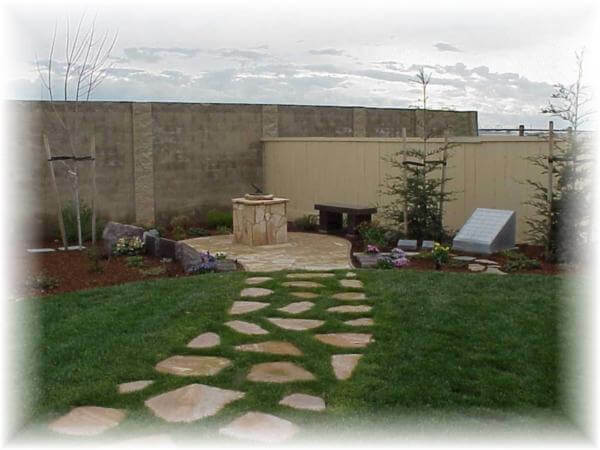 Burial with military honors will follow at Tracy Public Cemetery. An online guest book is available at www.frymemorialchapel.com for condolences and special messages to the family.